KATHMANDU, Jan 22: Police have resorted to firing to nab a person after noticing his suspicious activities at a hotel in Gogabu in the capital on Tuesday. 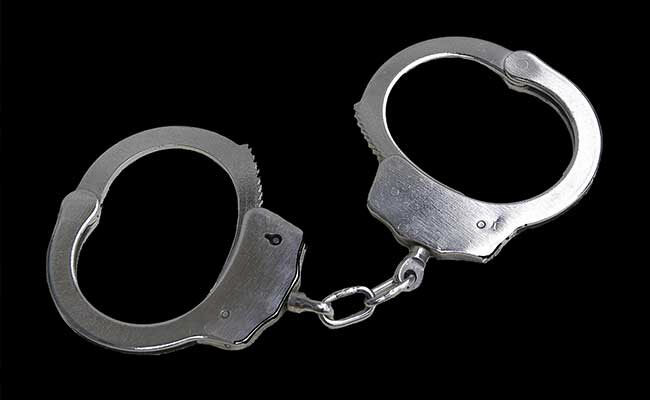 Acting on a tip-off, a police team led by DSP Hobindra Bogati from Metropolitan Police Range Office, Kathmandu arrested Abhinash Tamang from a hotel under the suspicion of arms dealing. Police had to open fire on Lama to nab him after he pointed a pistol at the police. Lama, who has received a bullet to his knee, is undergoing treatment at TU Teaching Hospital, Maharajgunj, said police. Police have seized a pistol and six rounds of bullets from Lama’s possession.